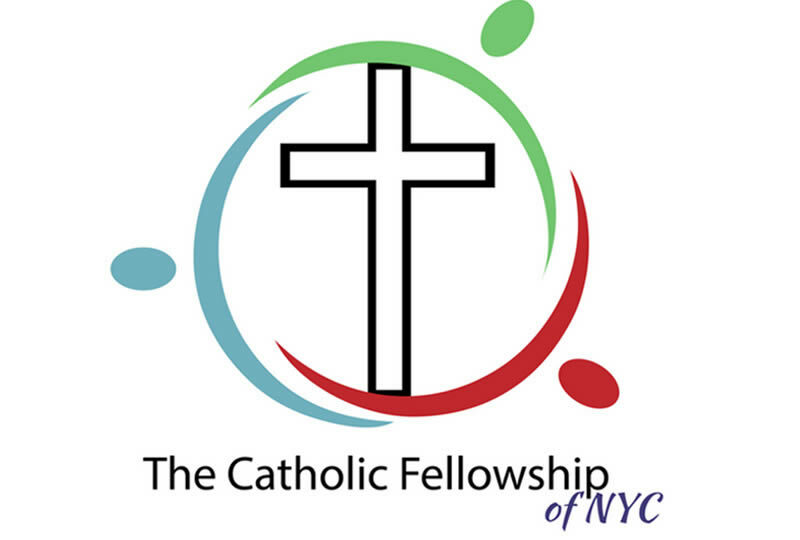 The Catholic Fellowship of NYC invites you to this special Catholic/Christian Professionals Mix & Mingle Charity Event benefiting Catholic Charities. Come out to Bryant Park Lounge. Meet other Catholics/Christians. Over 200 people attended our previous mix and mingle charity event. Enjoy: *Private area exclusively for our group * Ice breaker games to get you mingling with other fun people. * Great party music (at a sensible noise level) * Prize giveaways * Drink specials ***Cost***: $15.75 - $20.00 depending on how early you register and prepay. Tickets are $20 at the door.